In a word, yes. 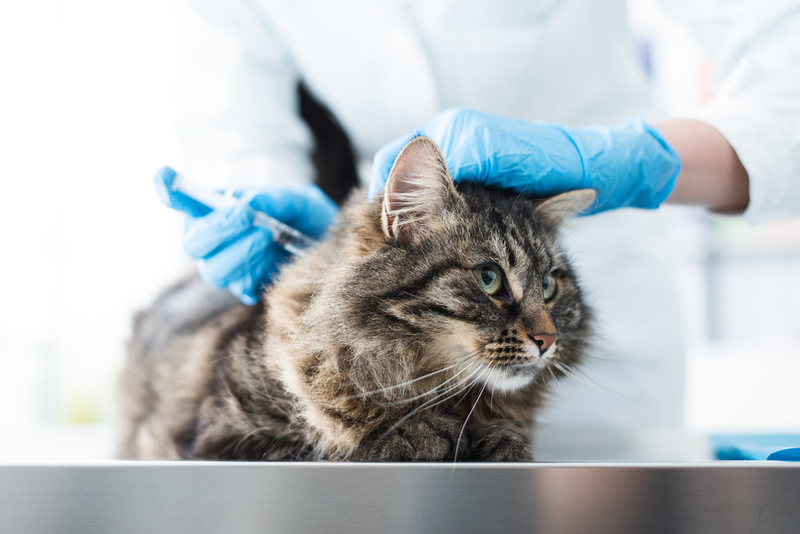 “No other medical development has been as successful as vaccination in controlling deadly diseases in companion animals,” says feline veterinarian Dr. Arnold Plotnick. Exercise is the key to good health, whether you’re a person or a pet. Have you ever wondered if the vaccinations your pet receives are really needed? 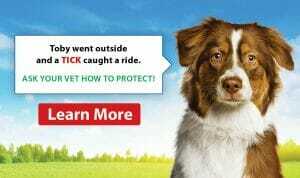 The acuity of your family dog’s hearing far surpasses that of humans.